In a New York Times article, David Brooks explains that the future of Artificial Intelligence offers two outcomes. The other future, however, is much darker: “If the choice architecture behind many decisions is based on big data from vast crowds, everybody follows the prompts and chooses to be like each other. 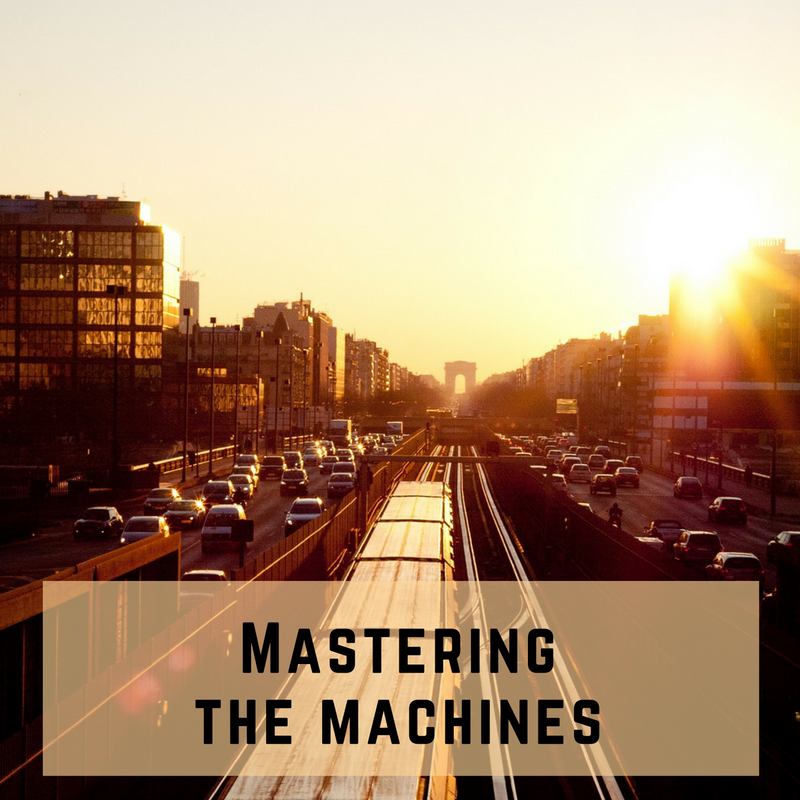 The machine prompts us to consume what is popular, the things that are easy and mentally undemanding.” With these two possibilities on the horizon for us, what is the most likely direction we will follow? What is the future that we want and how can we get there? Stefan Weitz, author of Search: How the Data Explosion Makes Us Smarter, posits that the “hinge” that can connect a machine’s power of extraordinary memory, calculation, and organization with the human ability to read emotions, think independently, and decide preferences, is Search. He writes that it “comes into view when we think about it less as a tool for finding pages on the web and more as a group of functions that can be deployed to make us smarter, happier, and better connected in our real-world lives.” Rather than streamline human thinking, he believes that “big data will free our minds from the minutiae of our daily lives” (Huffington Post). Search was also listed #1 on Amazon’s Artificial Intelligence bestsellers list.